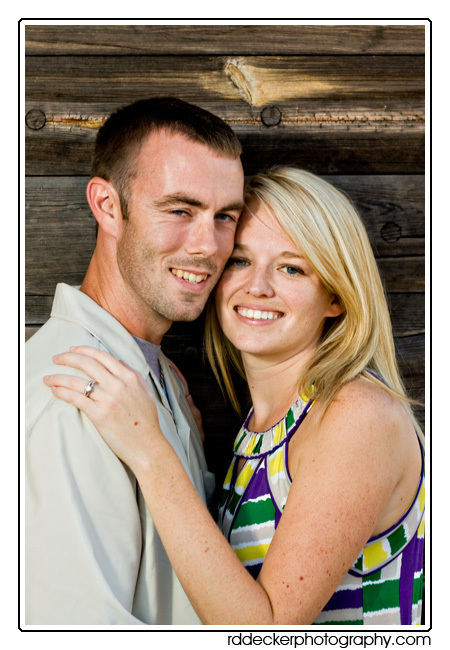 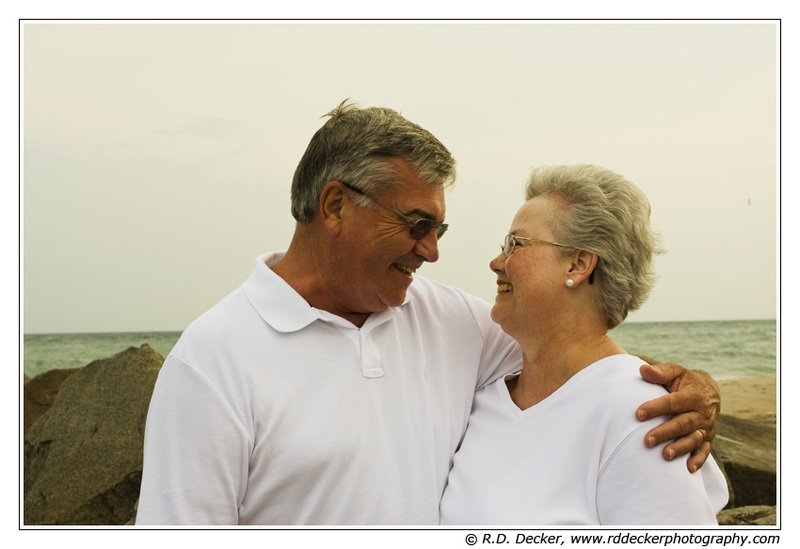 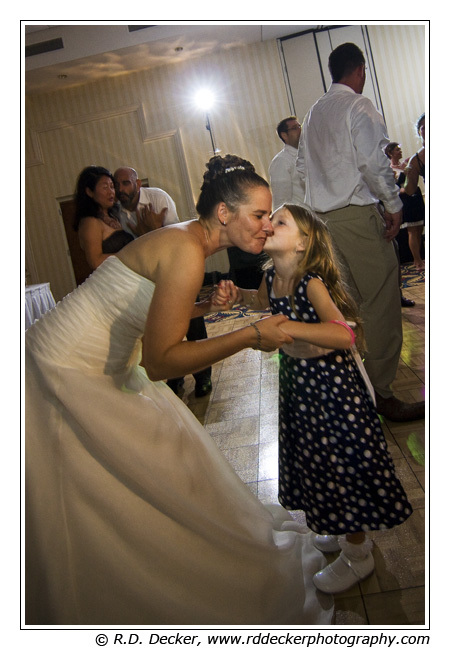 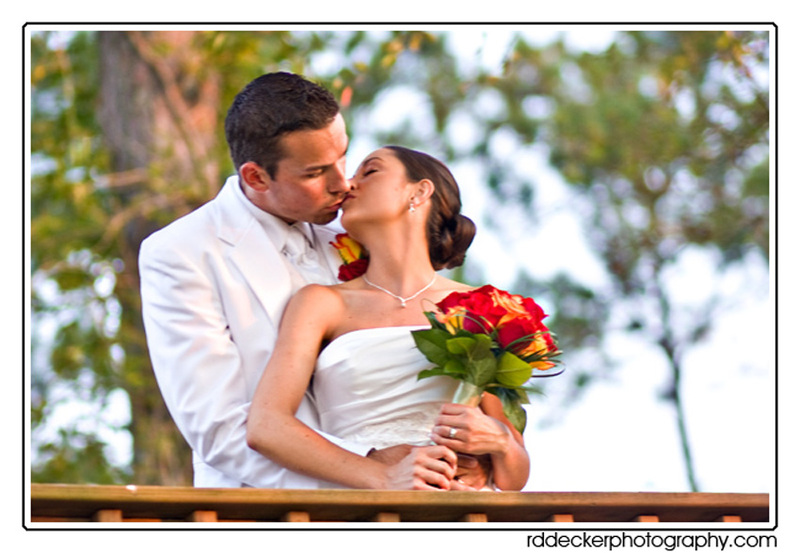 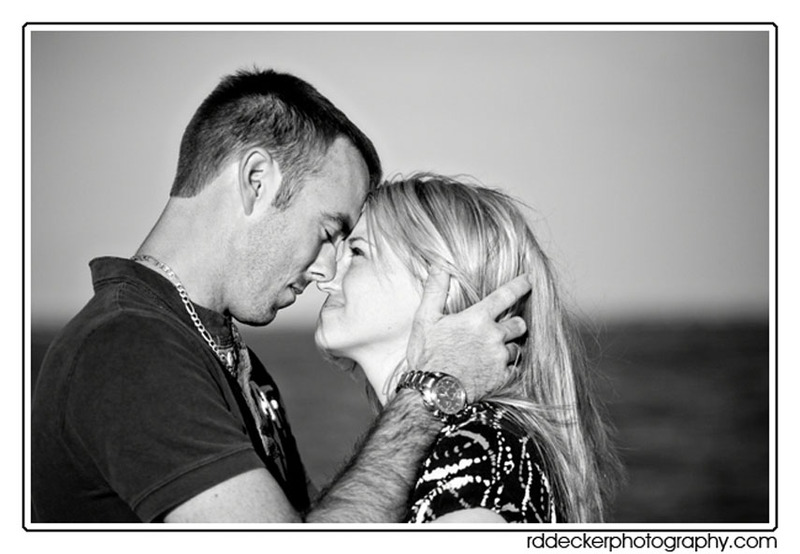 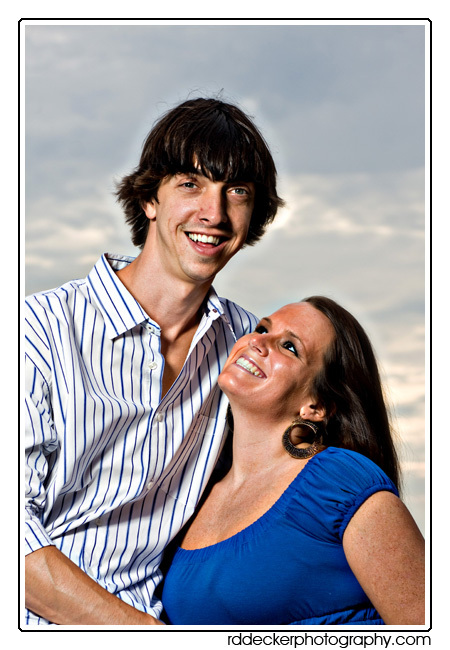 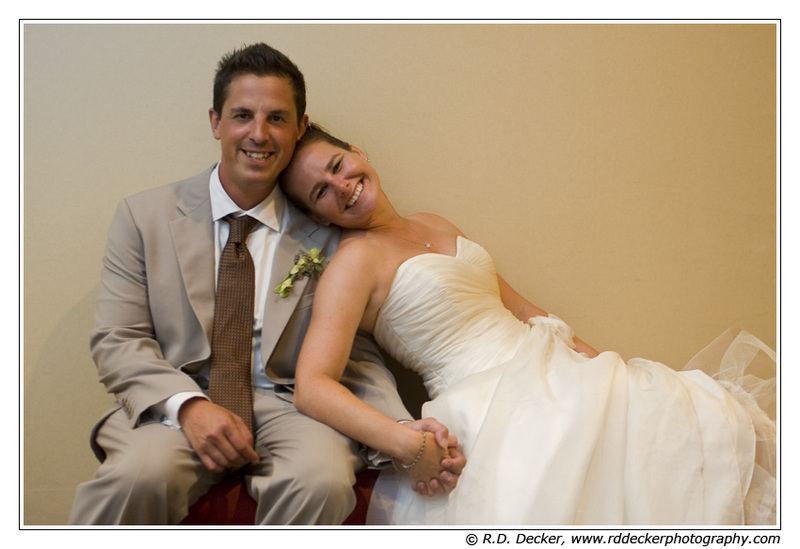 Robert (Bob) is a professional wedding photographer living along North Carolina's Crystal Coast. 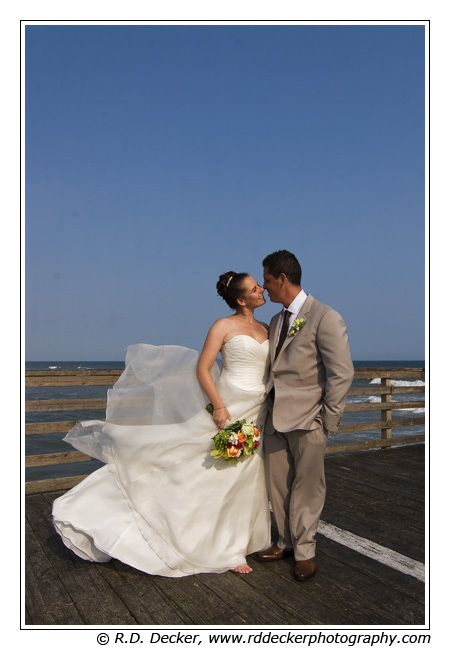 He specializes in wedding and lifestyle portraiture. 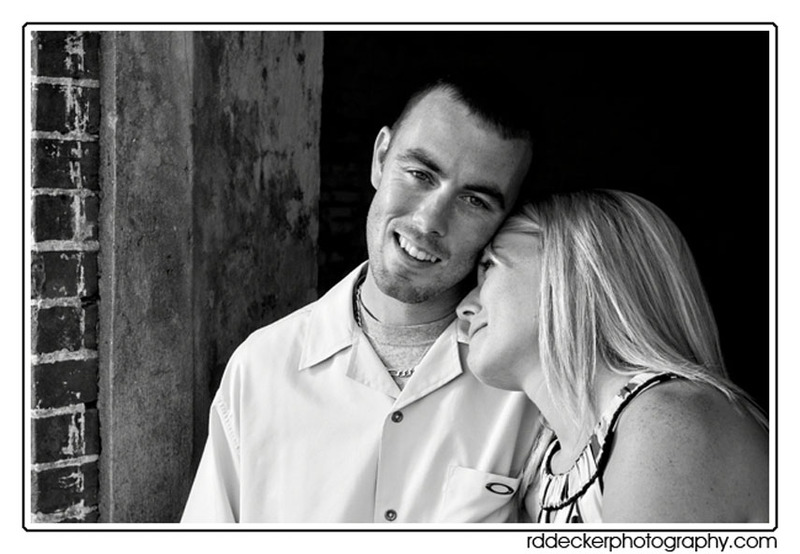 I shot an engagement session with Matt and Elizabeth over Labor Day weekend. 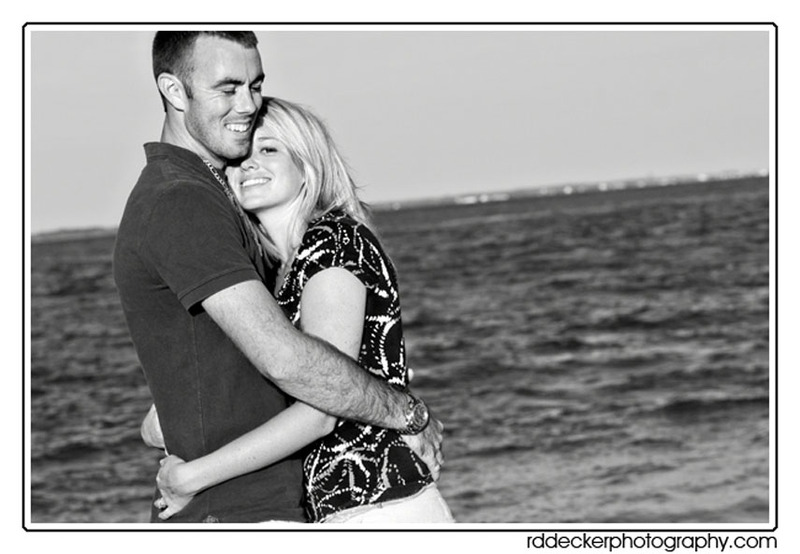 A great couple that was fun to work with, my sincerest congratulations on your engagement and upcoming wedding. 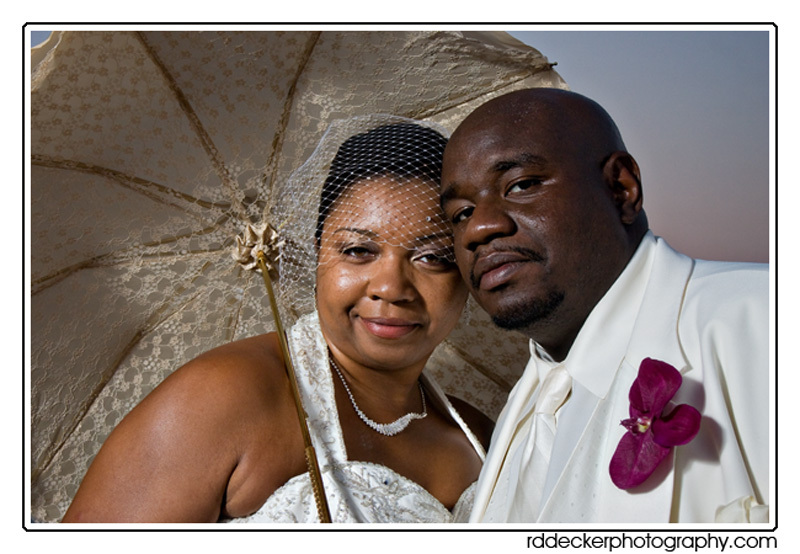 Melissa and Jason plan to wed on the Beaufort Waterfront, October 09, 2010. 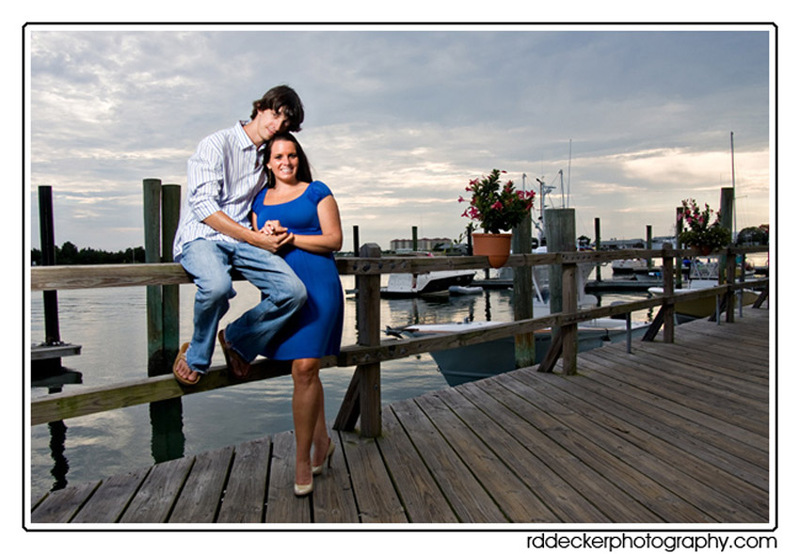 Since they’re planning to hold their wedding on the waterfront, what better location for an engagement session? 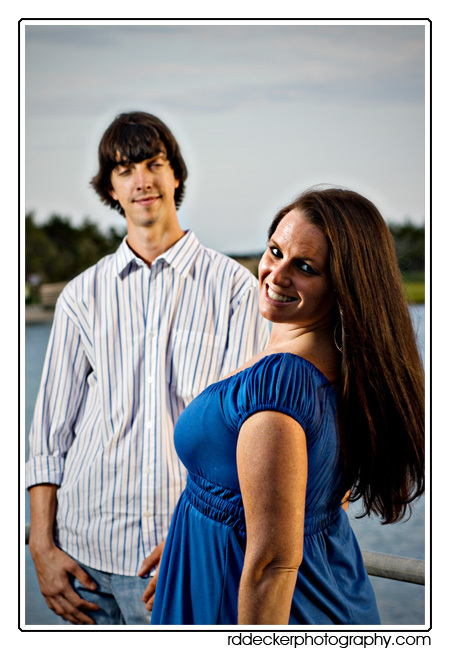 We had a great time with this portrait session. 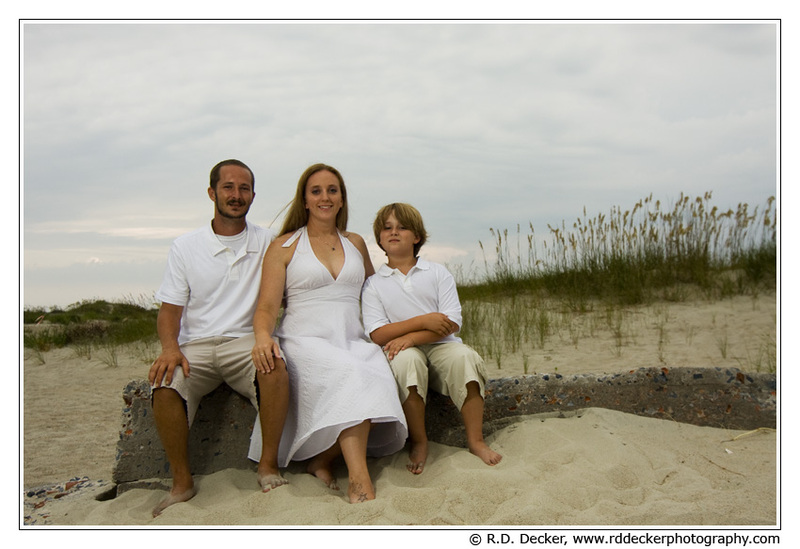 Below are a few of my favorites from the session.